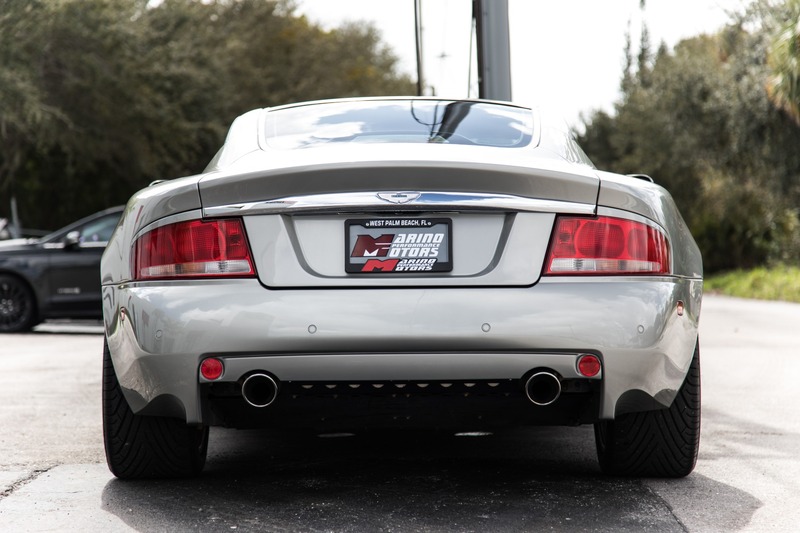 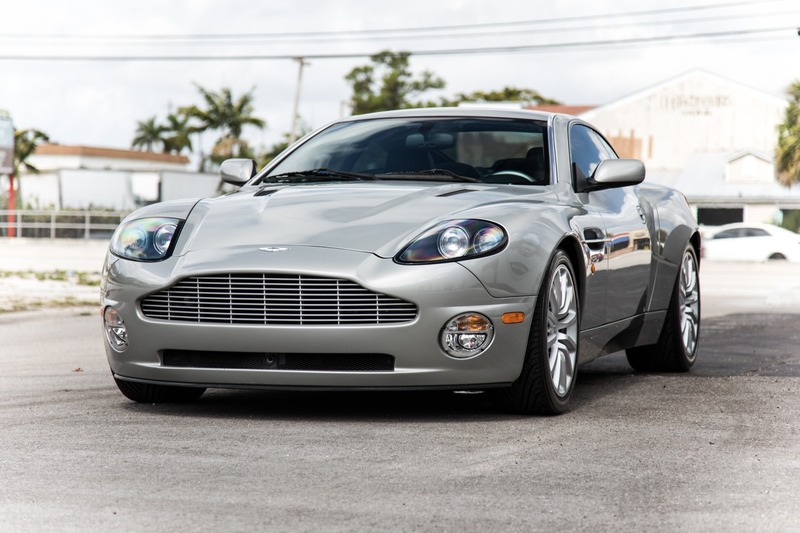 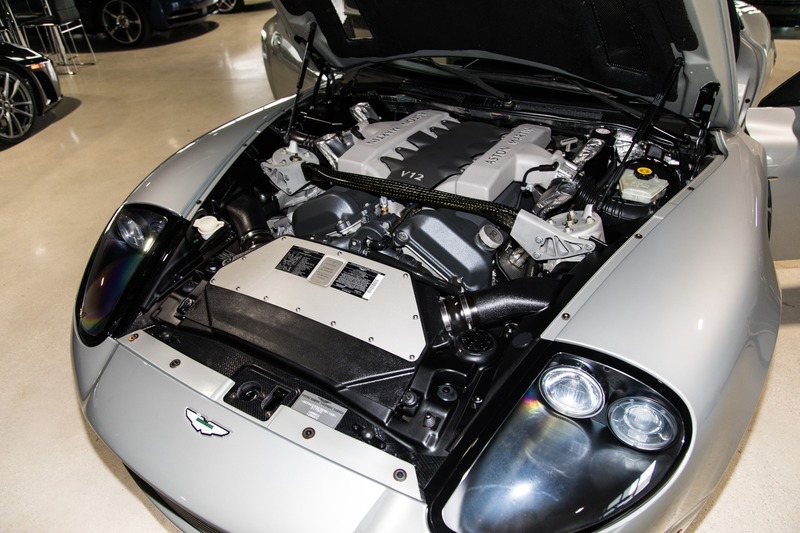 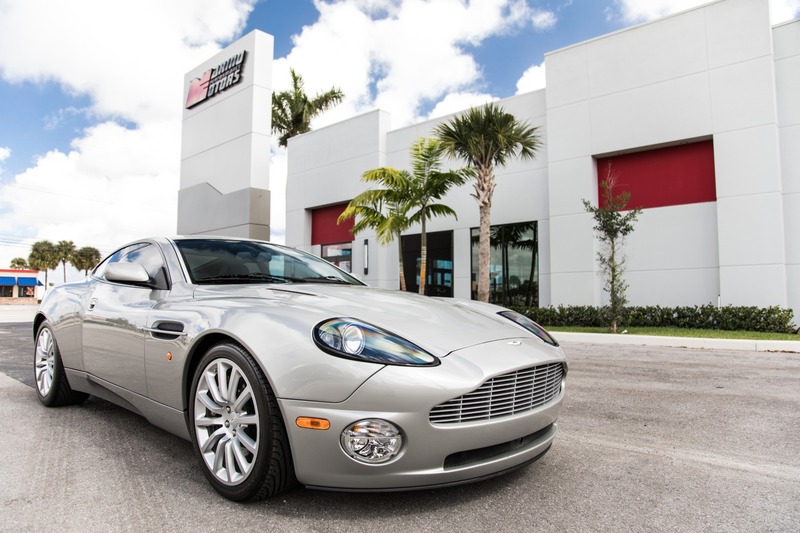 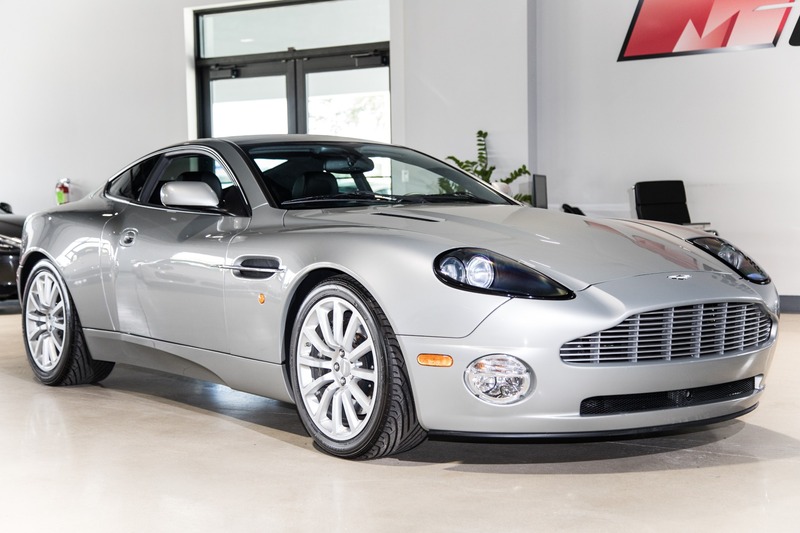 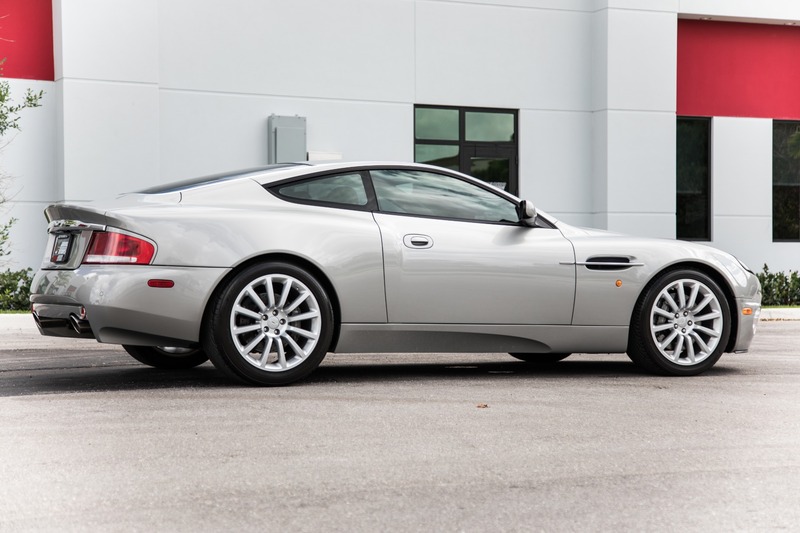 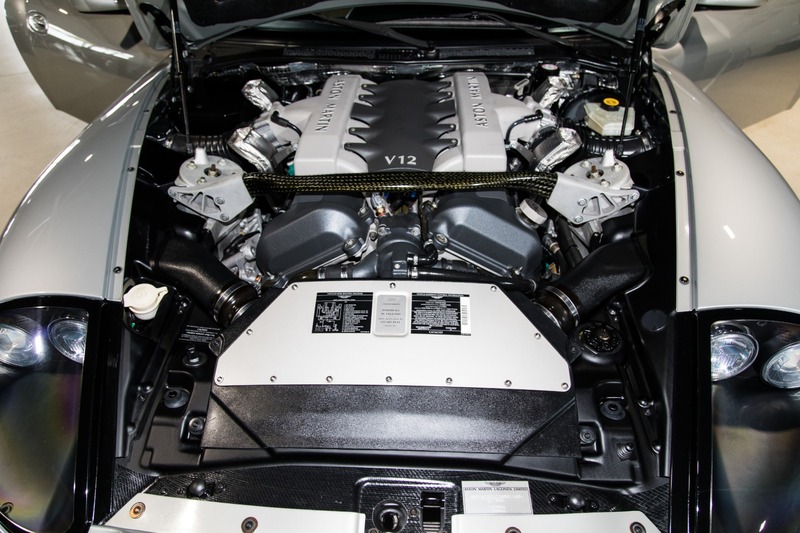 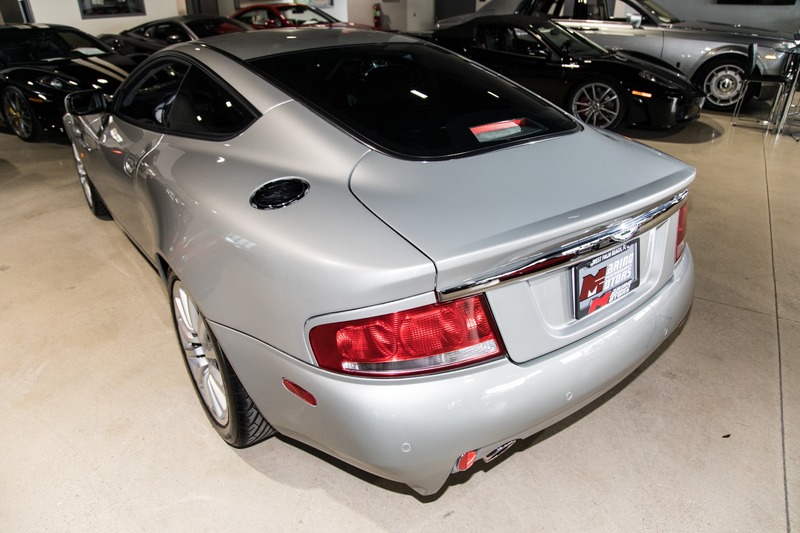 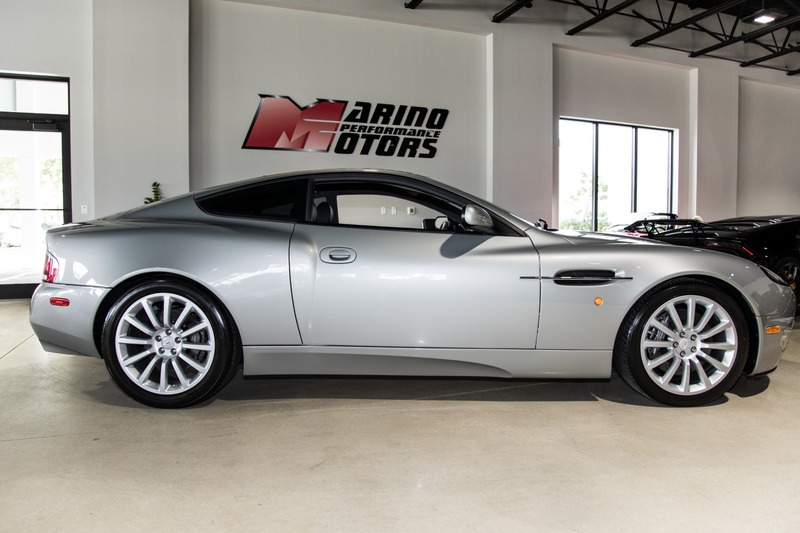 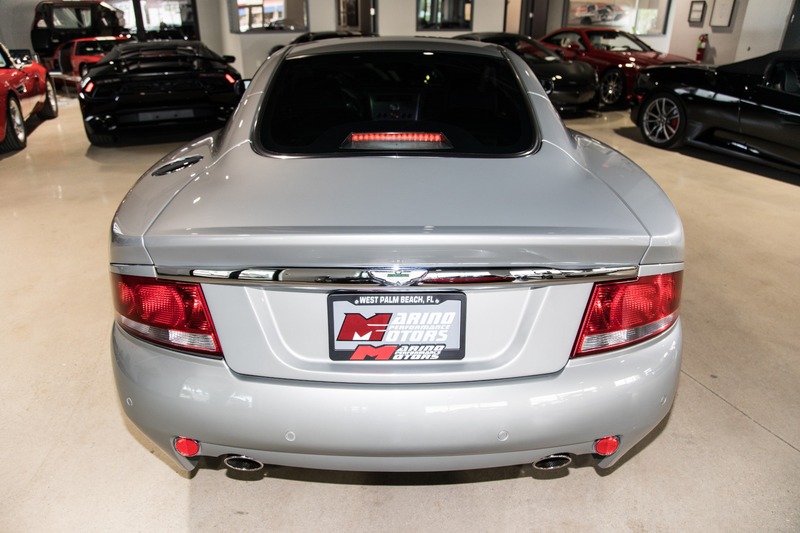 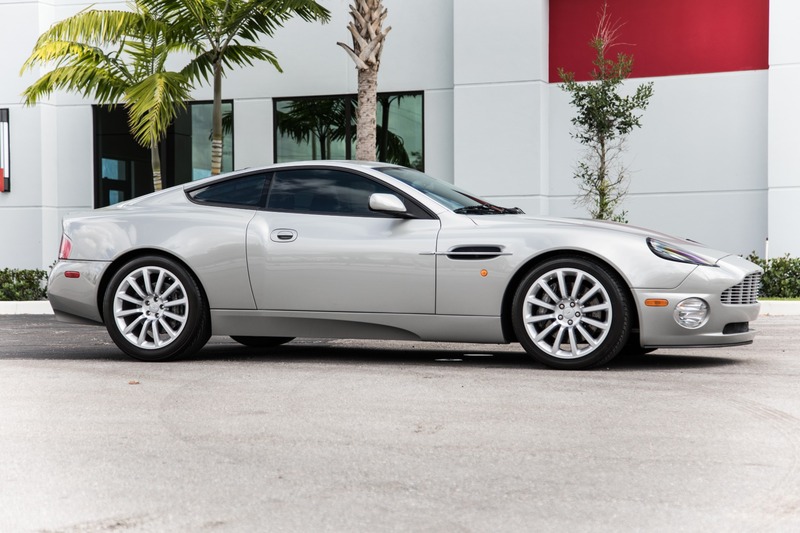 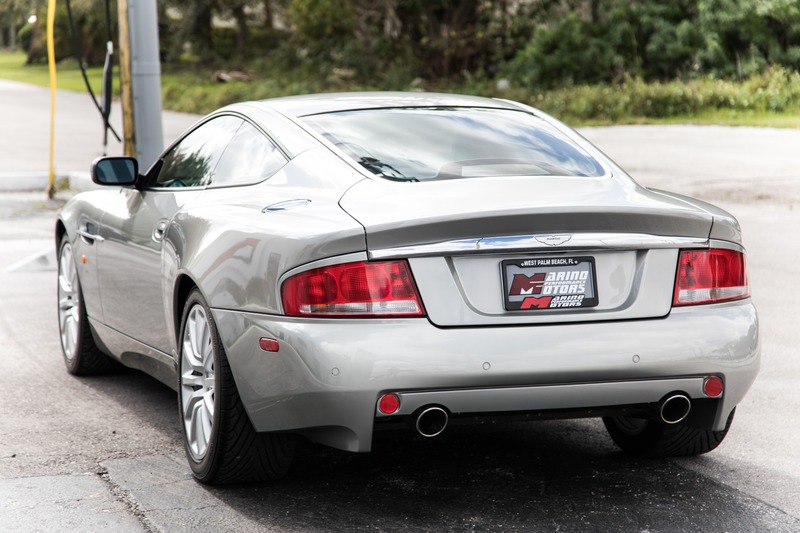 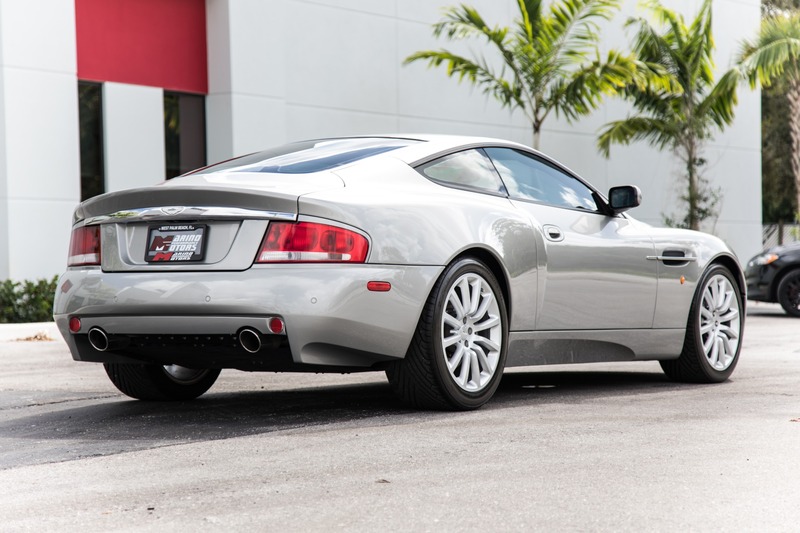 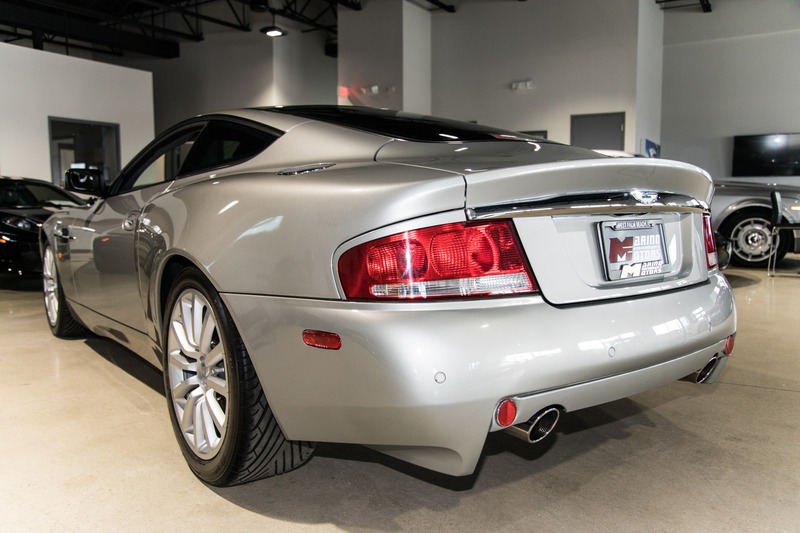 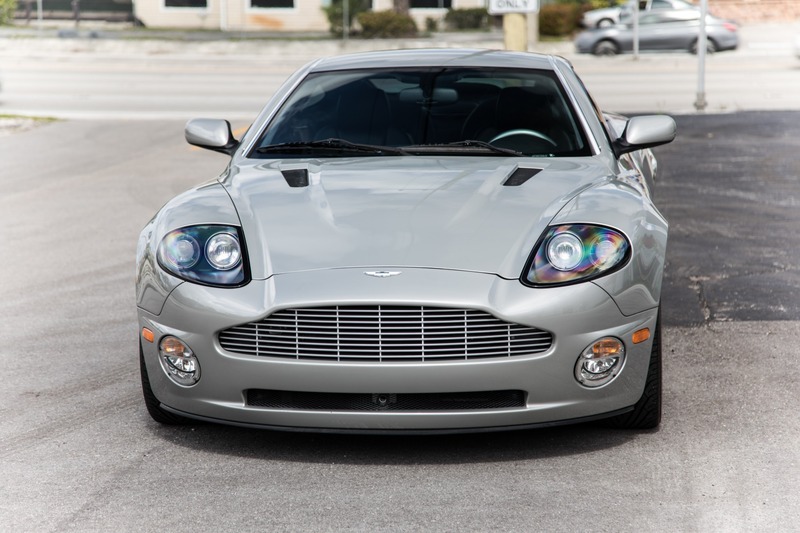 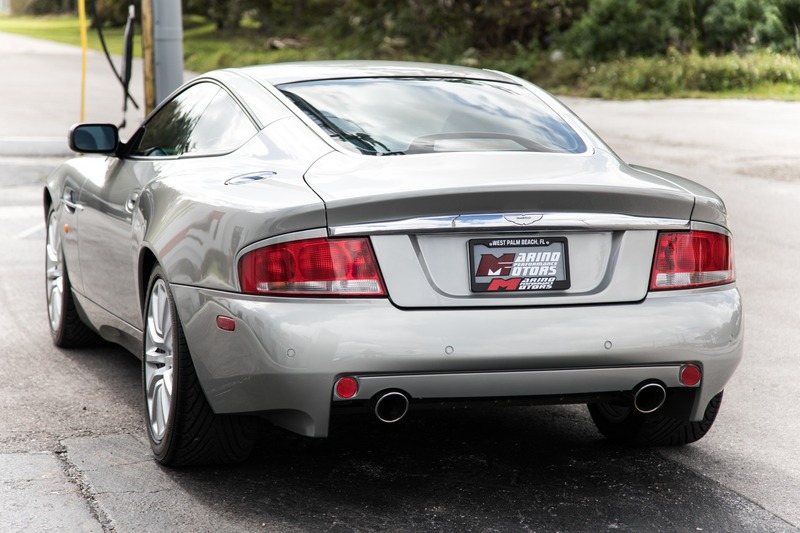 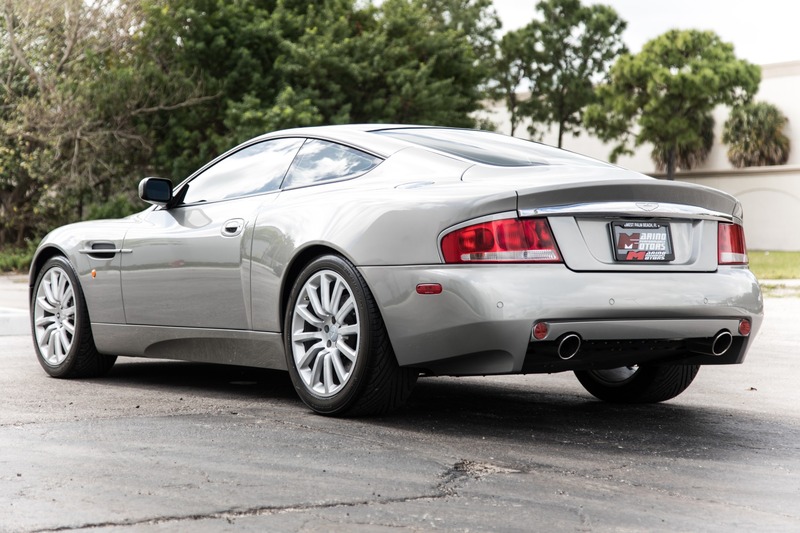 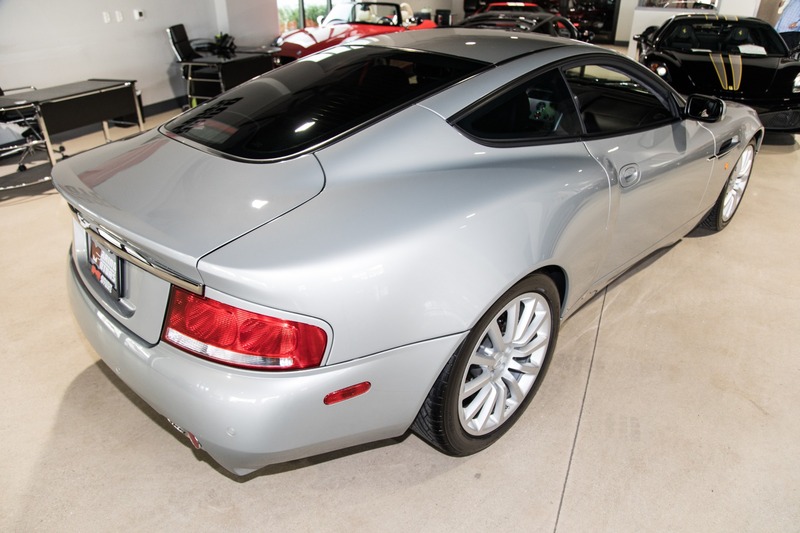 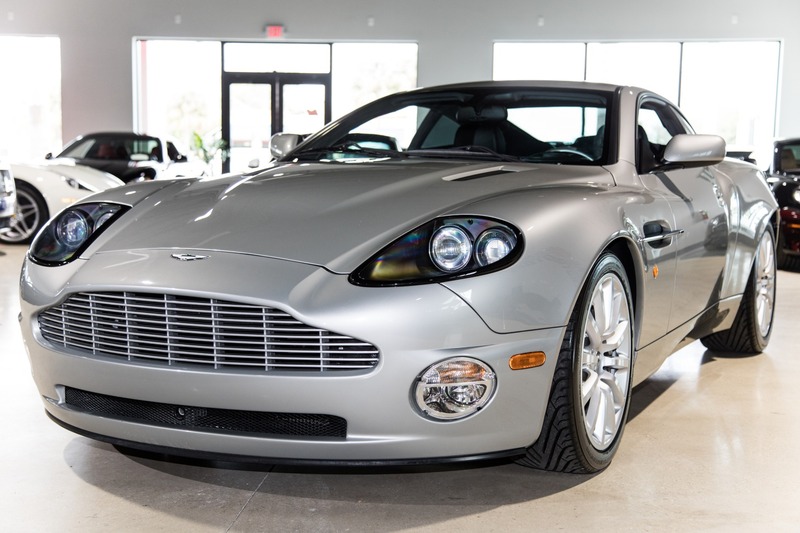 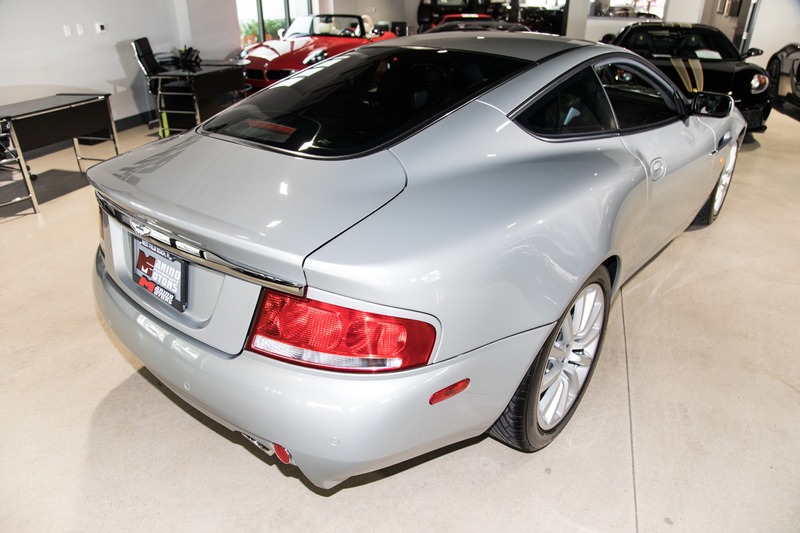 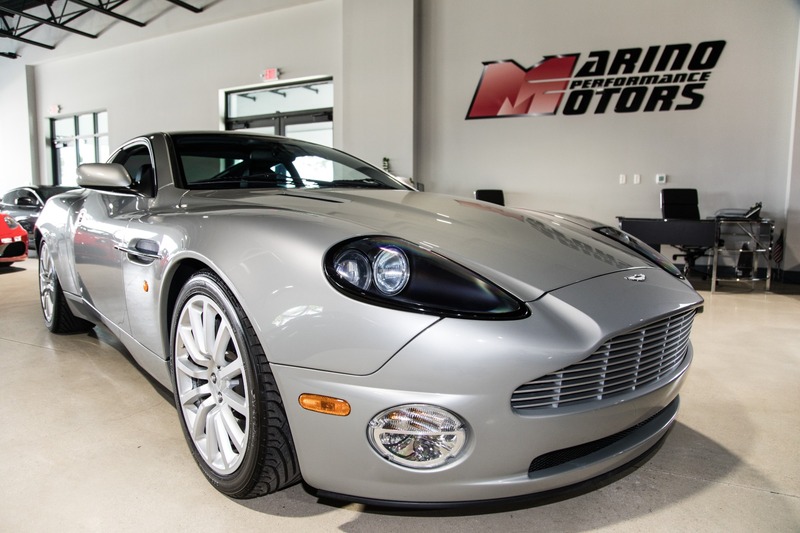 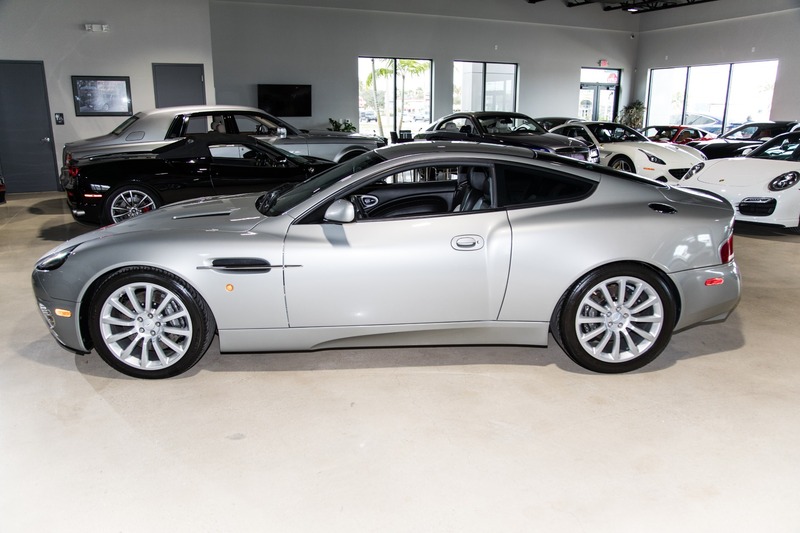 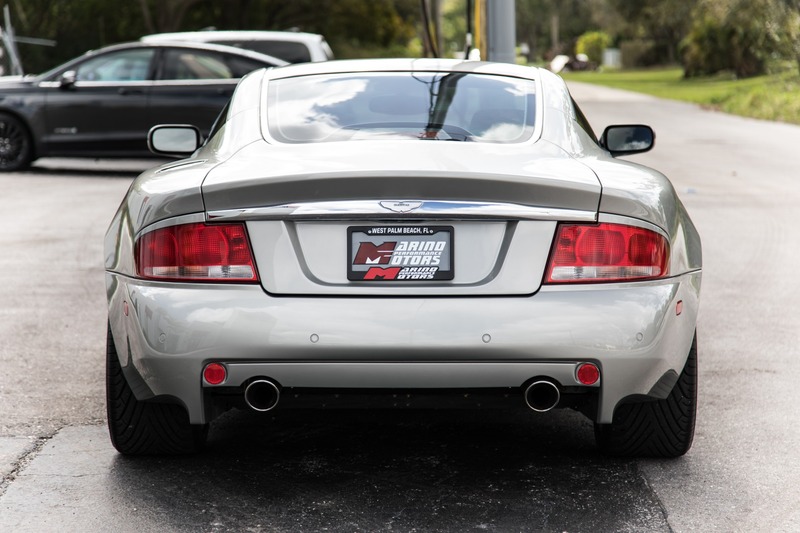 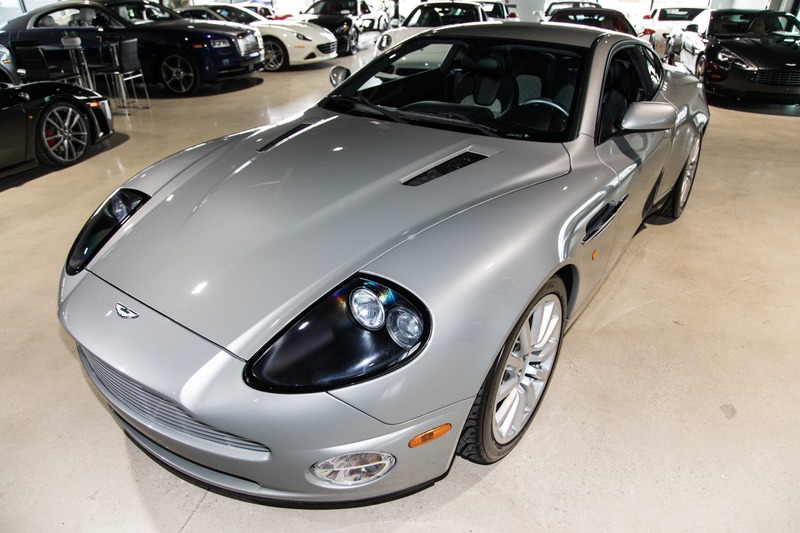 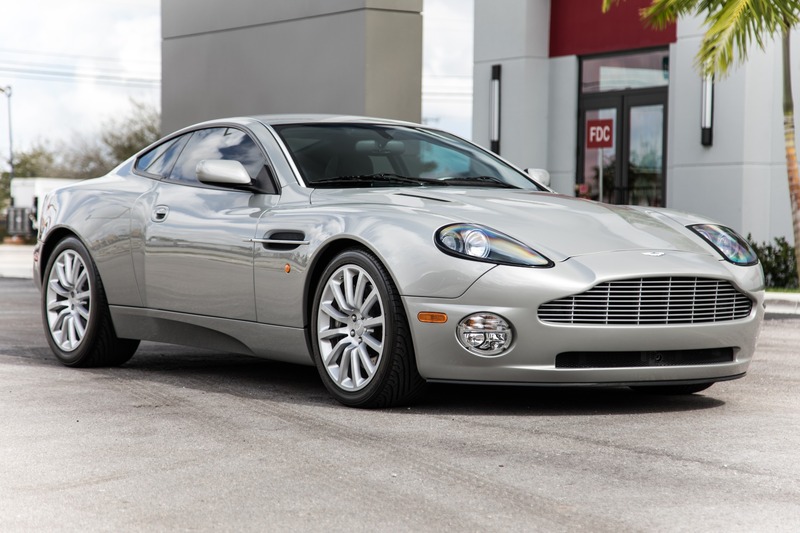 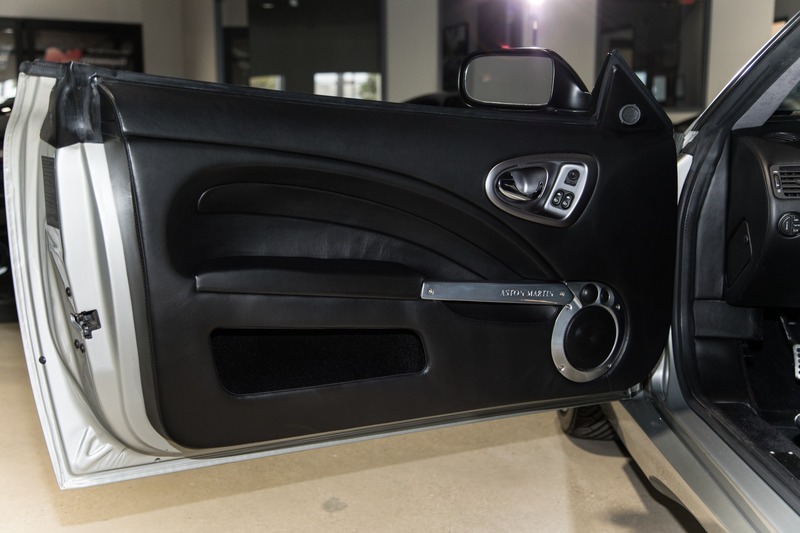 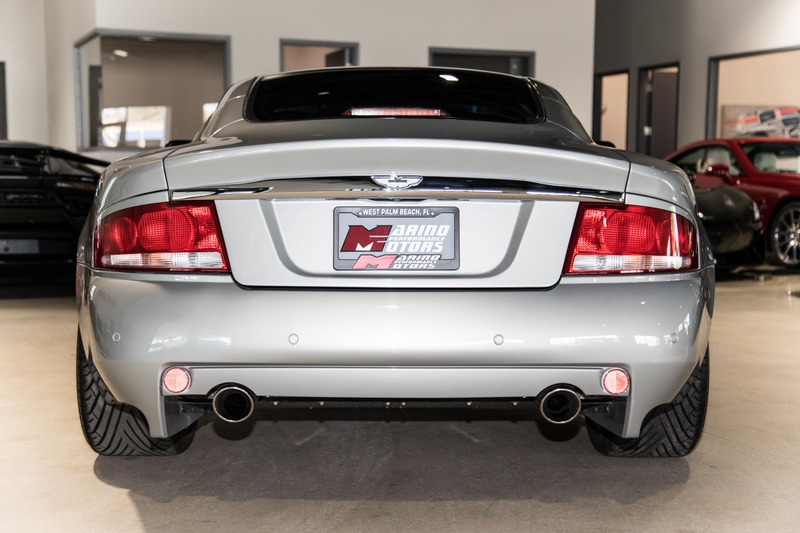 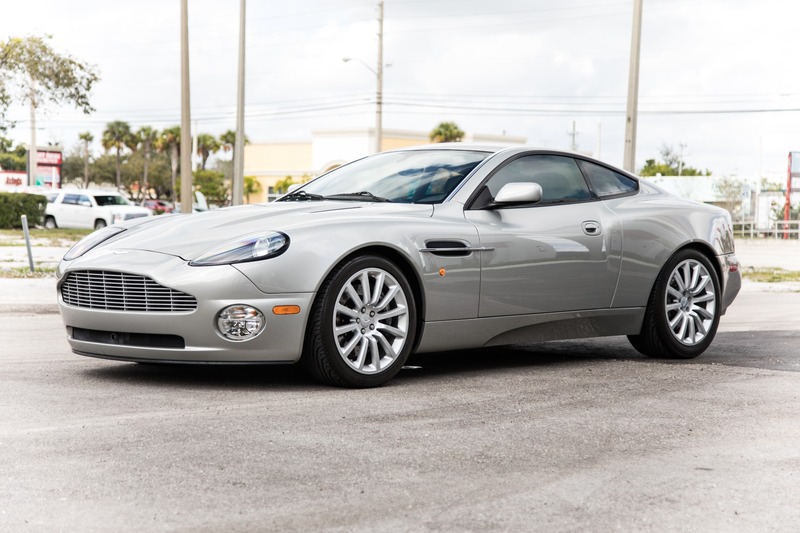 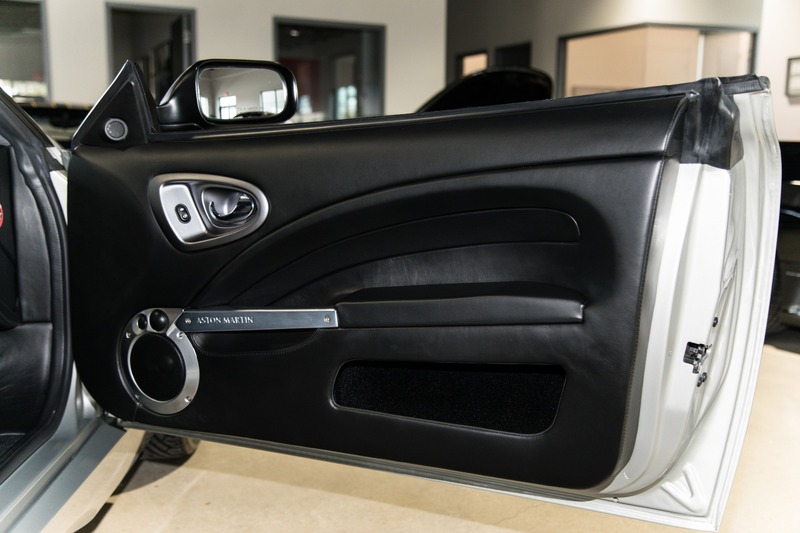 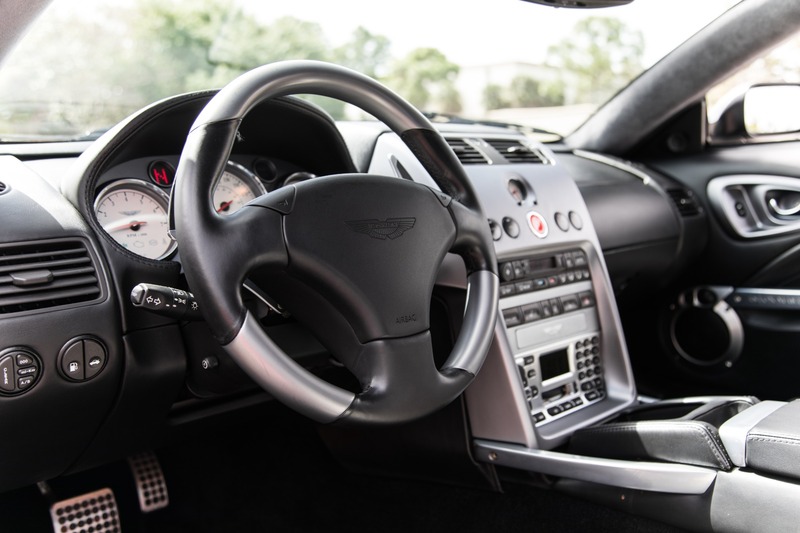 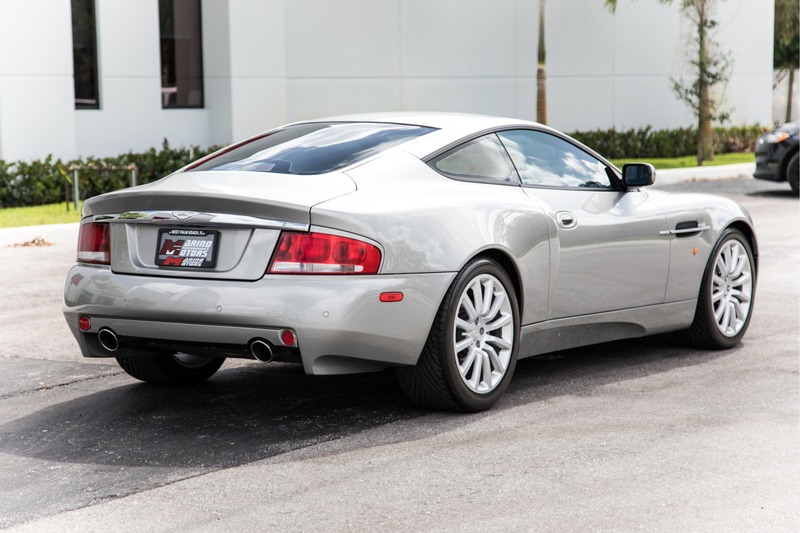 Marino Performance Motors proudly presents this stylish 2003 Aston Martin V12 Vanquish. 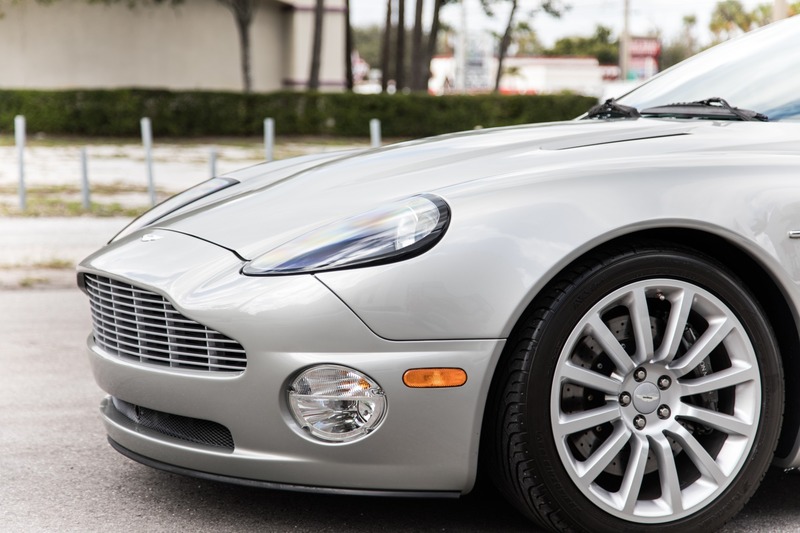 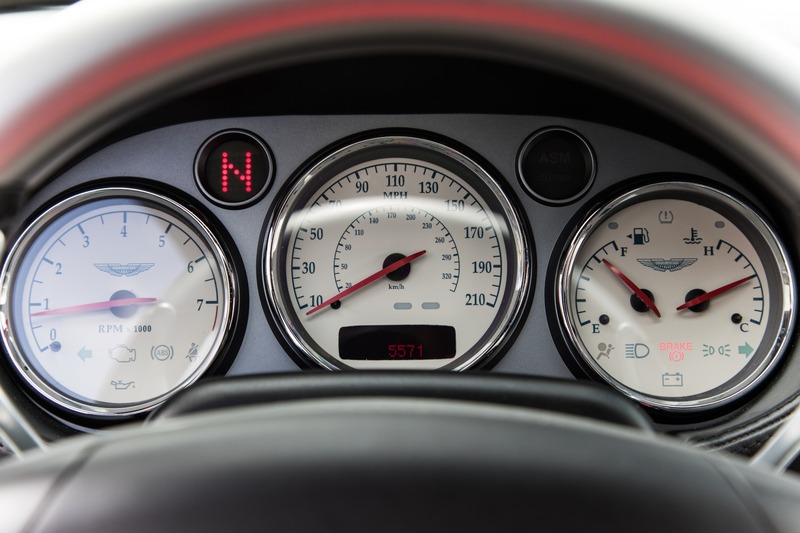 Known for their timeless looks and charm Aston Martin Showed the world what it really had to offer when they released the V12 Vanquish. 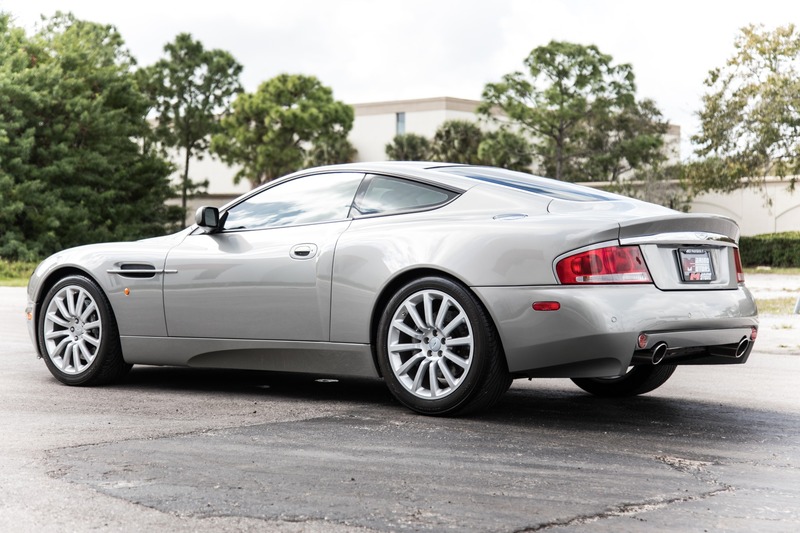 Just as beautiful as you'd expect from Aston Martin but also packing a big punch from the grunt of its V12 engine. 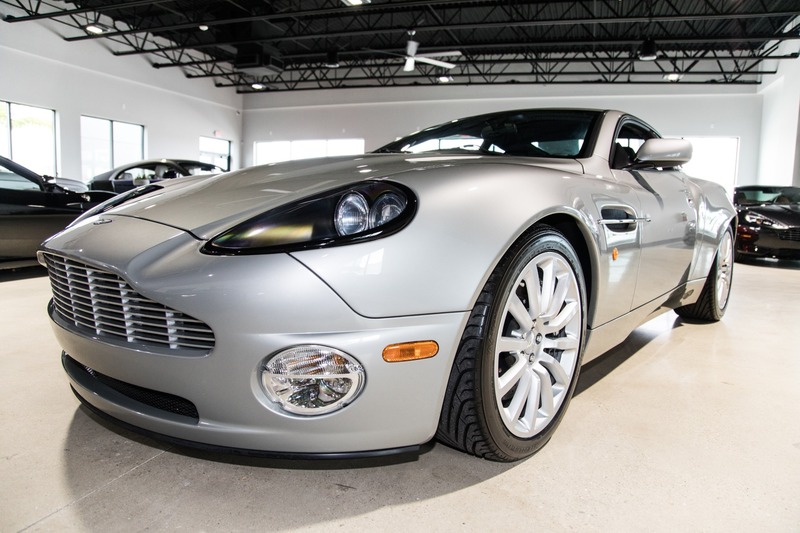 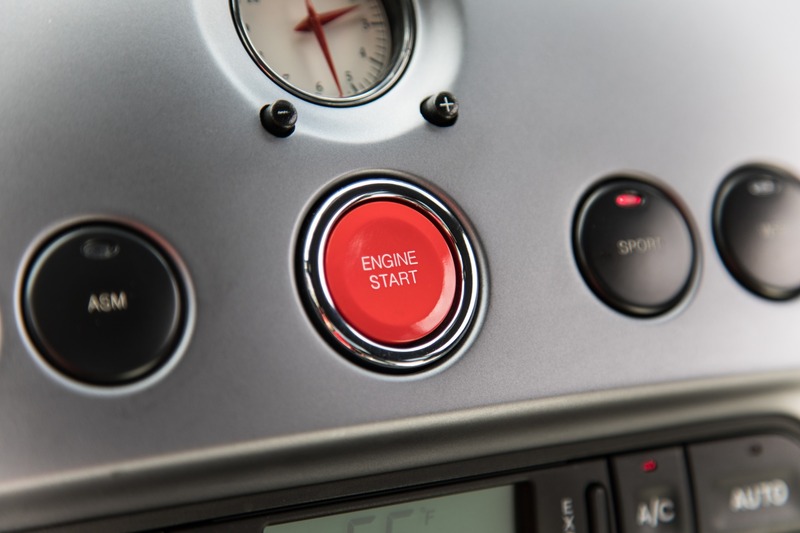 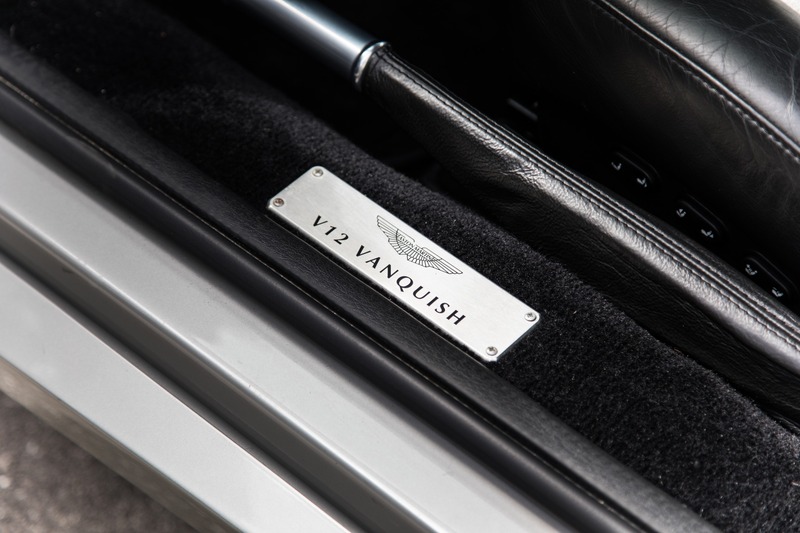 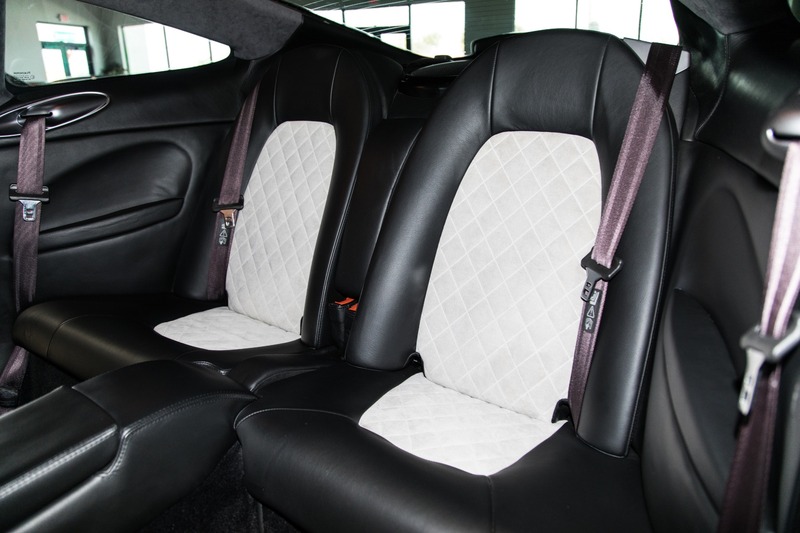 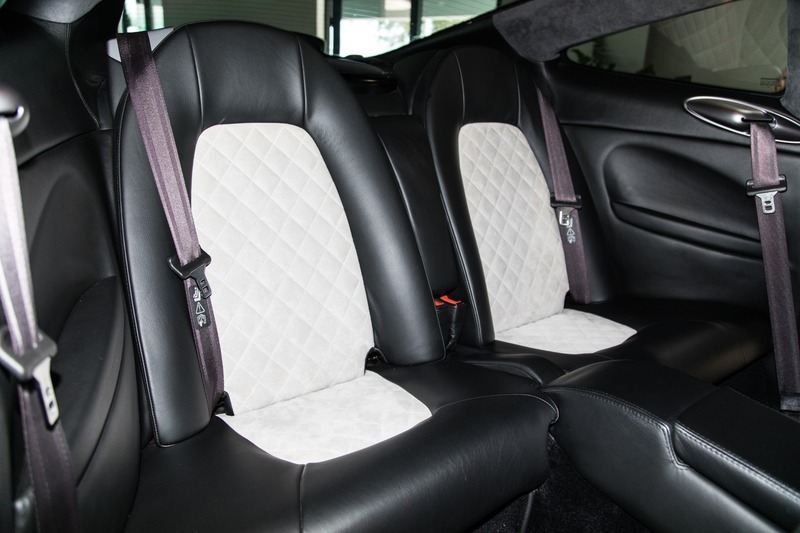 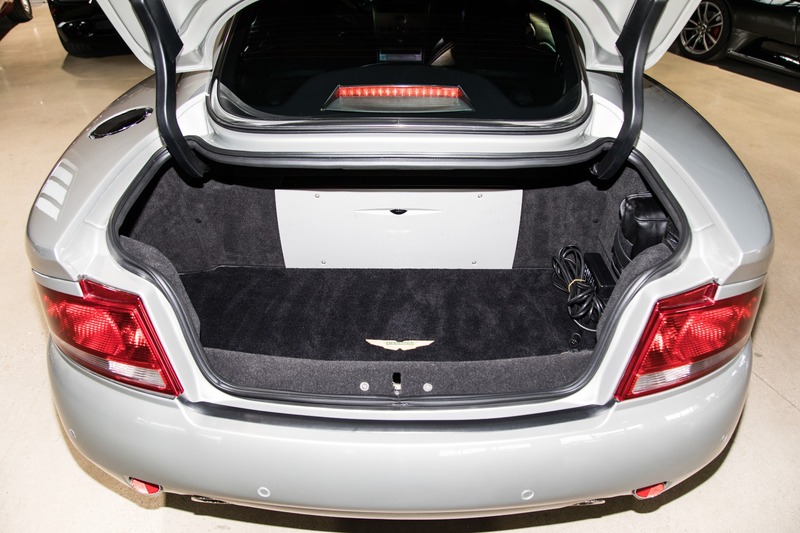 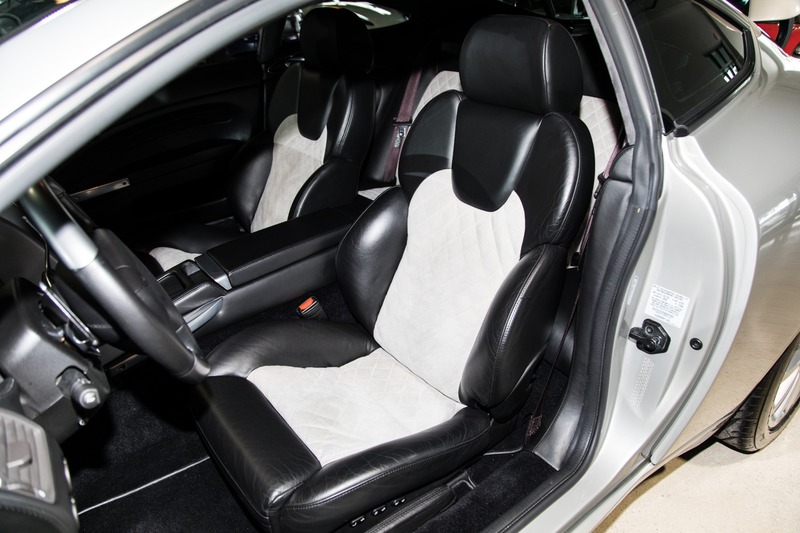 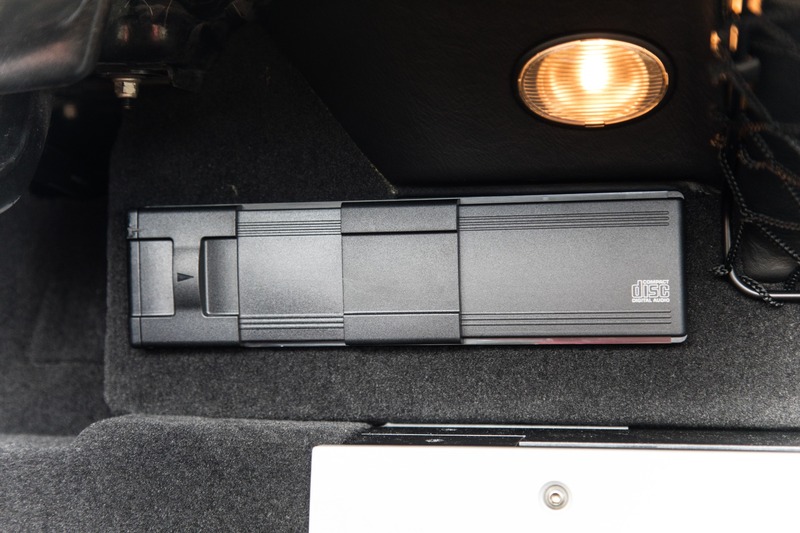 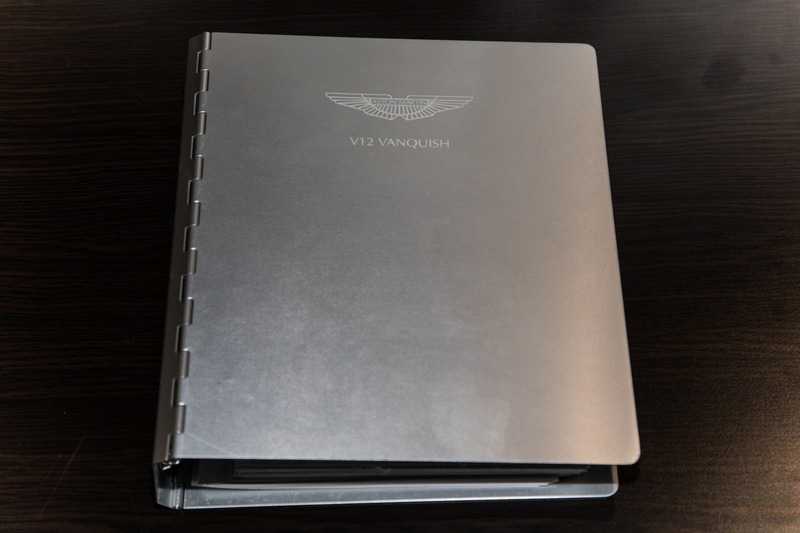 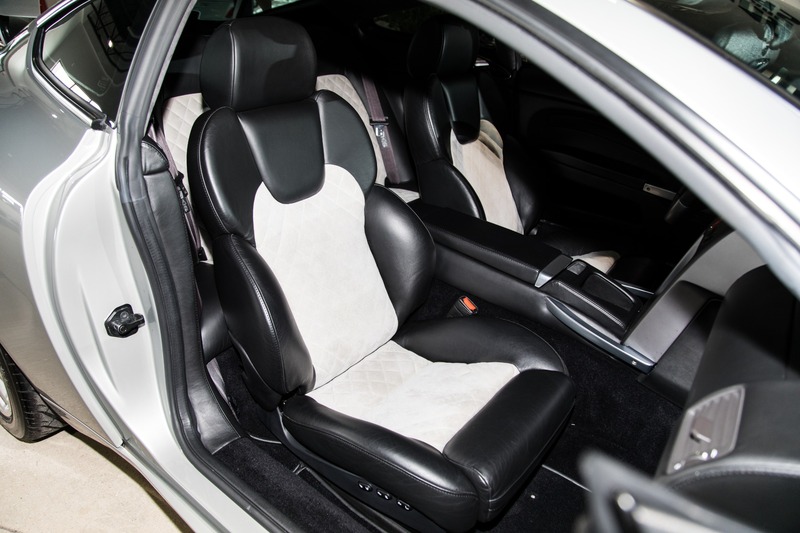 This particular Vanquish has been extremely well maintained and it shows as it is in near flawless condition.